Born in 1927 in Worms, Germany, Kagan’s family emigrated to the USA to escape the rise of Nazism in 1938. He studied architecture at Columbia University, before joining his father – a Russian master cabinetmaker – in the family woodworking studio, learning to create furniture drawing on the traditions of Mies van der Rohe, Le Corbusier and the Bauhaus school. After drawing commissions such as the Delegate’s Cocktail Lounges for the UN HQ at Lake Success in New York, Kagan opened his own New York store, East 65th St, in 1948. He subsequently made his name as a creator of superlative modern furniture, creating pieces for contemporary individuals and companies as auspicious as Marilyn Monroe, Gary Cooper, General Electric, Walt Disney, Monsanto and General Motors. The latter half of the 20th century would see Kagan partner with textile designer and artist Hugo Dreyfuss to create Kagan-Dreyfuss Inc. in 1950, and shifting his operations between Manhattan and Long Island City, before formally retiring in 1988. Highly regarded throughout this period, his star rose again with the boom in taste for midcentury furniture from the 1990s onwards. In 1998, the reintroduction of a number of classic designs at the International Contemporary Furniture Fair comprised an effective re-boot of a career and name that has remained prominent ever since. His work is held by institutions as esteemed as the Vitra Design Museum in Weil am Rhein, Die Neue Samlung, the V&A and most prominent American museums. Wallpaper* has long admired the designer’s work. In June 2003, the designer and his wife Erica Wilson invited us into their Park Avenue home for a shoot that explored the duo’s stylistically opposed but aesthetically complementary interior tastes. The legendary designer also attended the launch party of the US Bespoke Edition late last year. 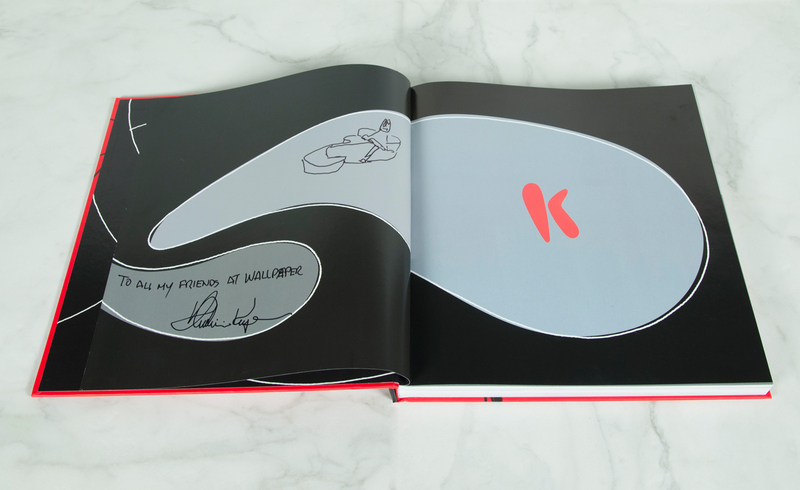 Kagan’s influence was confirmed yet again in December 2015, with the publication of a monograph, Vladimir Kagan: A Lifetime of Avant-Garde Design, by Pointed Arrow Press – bolstered by accompanying texts by such creative heavyweights as Tom Ford and the late Zaha Hadid.